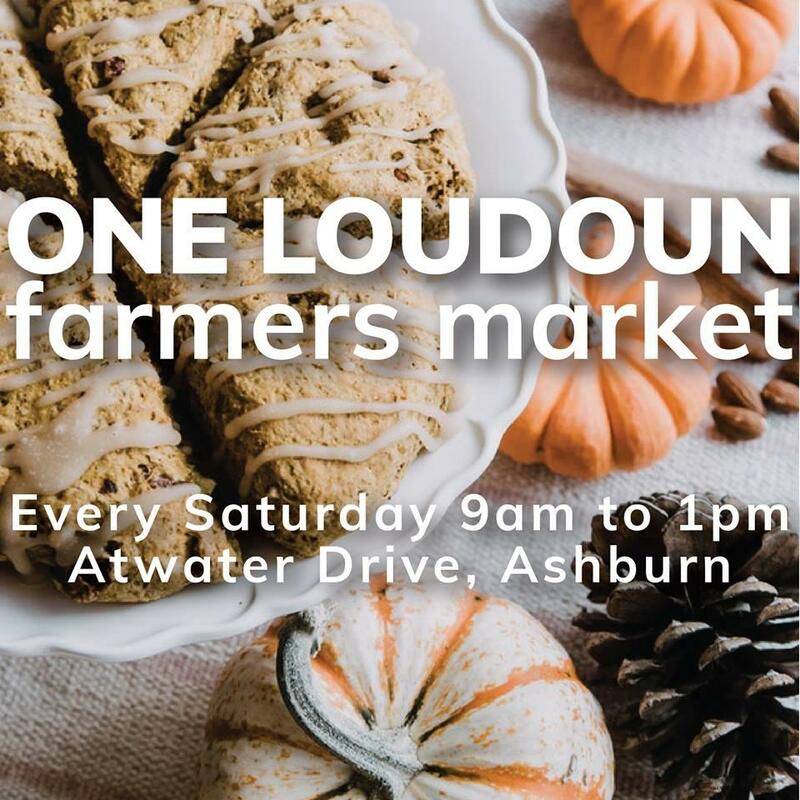 The One Loudoun Market is a “brunch-goer’s” delight every Saturday morning from 9-1. From live music to occasional farm animals, from farm fresh fruits, veggies & proteins, to food trucks, baked goods, and artisans selling their best wares to thrill visitors of every age. Our vendors make this market a dream for those weary from playing grocery store dodgeball. Their friendly demeanor and product knowledge help our customers understand what they are buying and brings them back week after week. Stay for a short time to grab what you need, or simply sit and chill-out listening to our weekly musical talent. 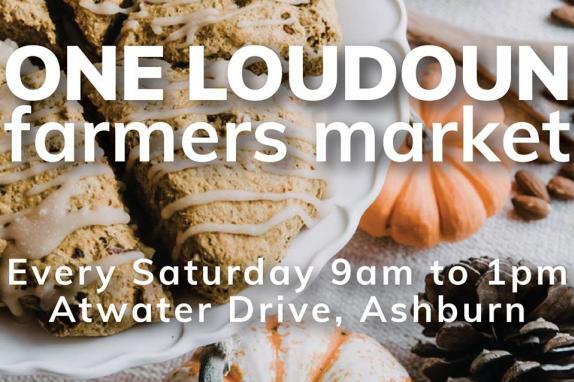 Greet the weekend with a smile at the EatLoco One Loudoun Market every Saturday Morning! You’ll be glad you did.